Dry Cupping has been used for thousands of years. Cupping is used for many different reasons, from eliminating scar tissue to acute onset pain. The removal of stagnant blood and energy leaves you feeling rested, rejuvenated, and in less to no pain. Non-painful bruising is a side effect that will indicate where the most stagnation is kept. Thus, your therapist will be able to help heal each individual area. What exactly does Cupping do? Shiatsu/Acupressure- Shiatsu is a form of therapeutic bodywork from Japan. It uses kneading, pressing, soothing, tapping, and stretching techniques. “Shiatsu” translates as “finger pressure.” There are different styles of Shiatsu, all of which have roots in one of three systems that developed in Japan in the early 1900s as a result of a resurgence of Japan’s traditional medical therapies, including acupuncture and anma massage. By using Shiatsu along channels and meridians of the body, we are able to unblock stagnant blood flow as well as stagnant energy. Deep Tissue Massage- Deep tissue massage is a type of massage therapy that focuses on realigning deeper layers of muscles. It is used for chronic aches and pain and contracted areas such as a stiff neck and upper back, low back pain, leg muscle tightness, and sore shoulders. The movement is slower and the pressure is deeper and concentrated on areas of tension and pain in order to reach the sub-layer of muscles and the fascia (the connective tissue surrounding muscles). Neuromuscular/Trigger Point Therapy-Neuromuscular Therapy is the utilization of static pressure on specific myofascial points to relieve pain. This technique manipulates the soft tissue of the body (muscles, tendons and connective tissue) to balance the central nervous system. In a healthy individual, nerves transmit impulses (which are responsible for every movement, function and thought) to the body very slowly. Injury, trauma, postural distortion or stress cause nerves to speed up their transmission, inhibiting equilibrium and making the body vulnerable to pain and dysfunction. Neuromuscular Therapy massage works to stabilize low levels of neurological activity to maintain normal function and overall health. 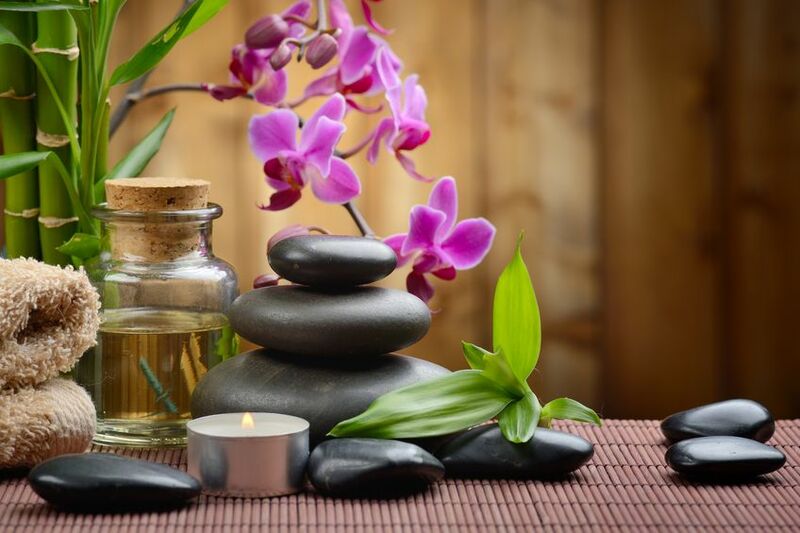 Prenatal Massage- Prenatal massage has many of the goals of regular massage ­– to relax tense muscles, ease sore spots, improve circulation and mobility, and just make you feel good. 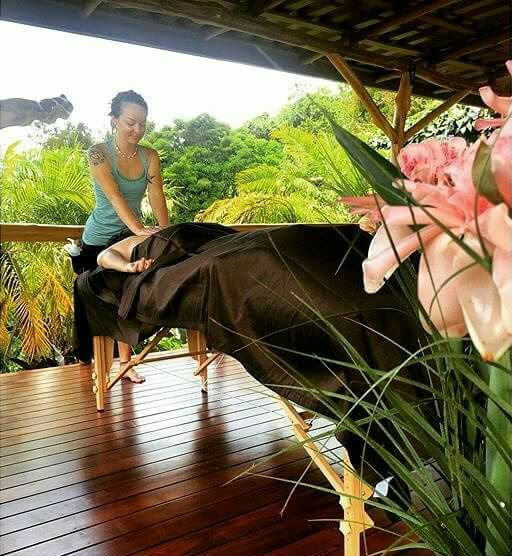 But it’s also tailored specifically to the needs of pregnant women and their changing bodies, and therapists who are trained in prenatal massage adjust their techniques accordingly. Sports Massage- Sports massage is a type of massage that is specifically tailored to sporting injuries or ailments. It is not meant to be a relaxing massage and, indeed, can become quite vigorous at times. Contrary to its name, sports massage is not only utilized by professional sportspeople or people that exercise heavily. It is of benefit to anyone that exercises, even if it is only mild exercise such as regular walking. Sports massage can be carried out before, during, or after playing sport or exercising and uses techniques that are designed to increase endurance and performance, to minimize the chances of injury and, if there is an injury, to reduce the recovery time.